Cabinetmaker Gail O’Rourke from Hometown Woodworking visits a specialty lumberyard near Boston. Gail is an enthusiastic cabinetmaker and designer who loves solving problems and collaborating on projects with clients, builders and architects. 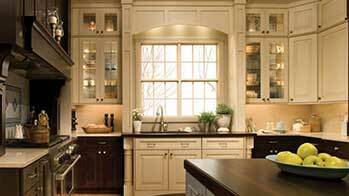 For a free design consultation: Contact Gail directly at gail@capekitchens.com or (508) 353-9183.